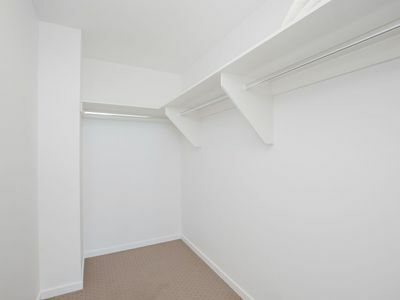 Sub-Penthouse Level! 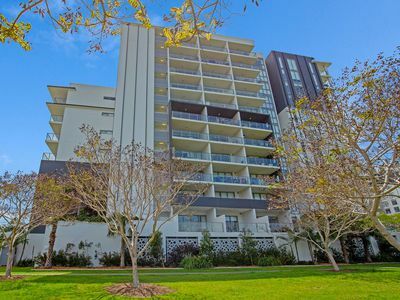 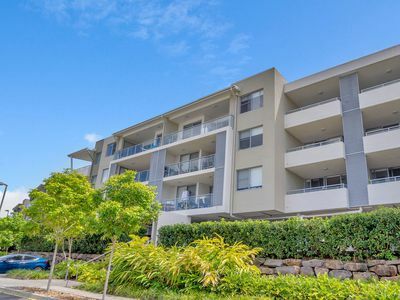 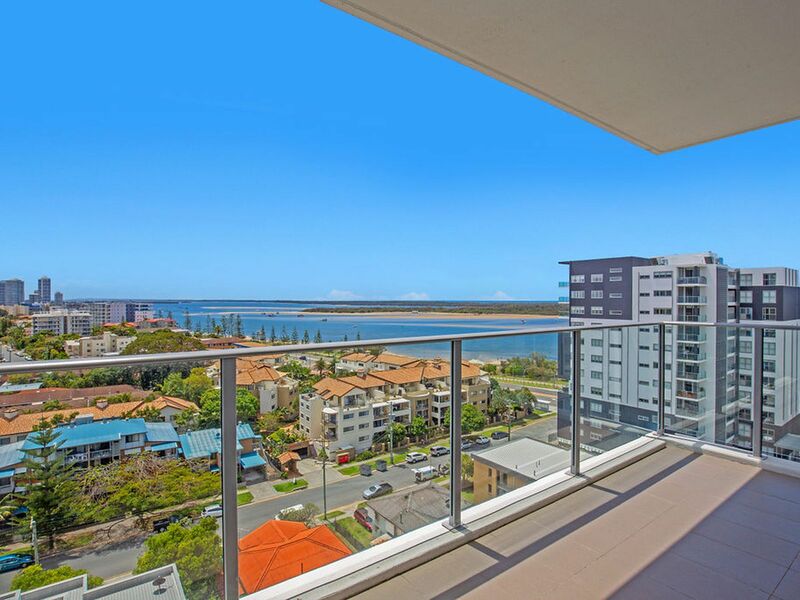 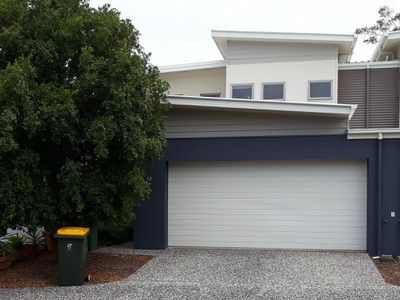 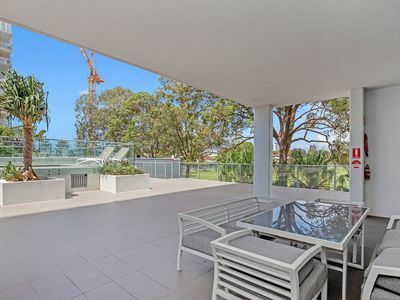 Spectacular North-Eastly Broadwater Views! 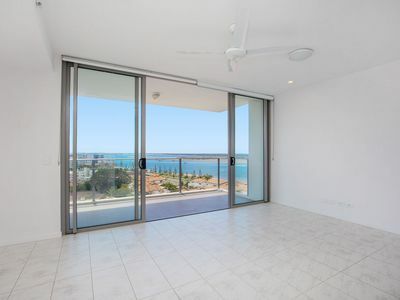 Imagine coming home to views that stretch 180 degrees from the hinterland to the Ocean! 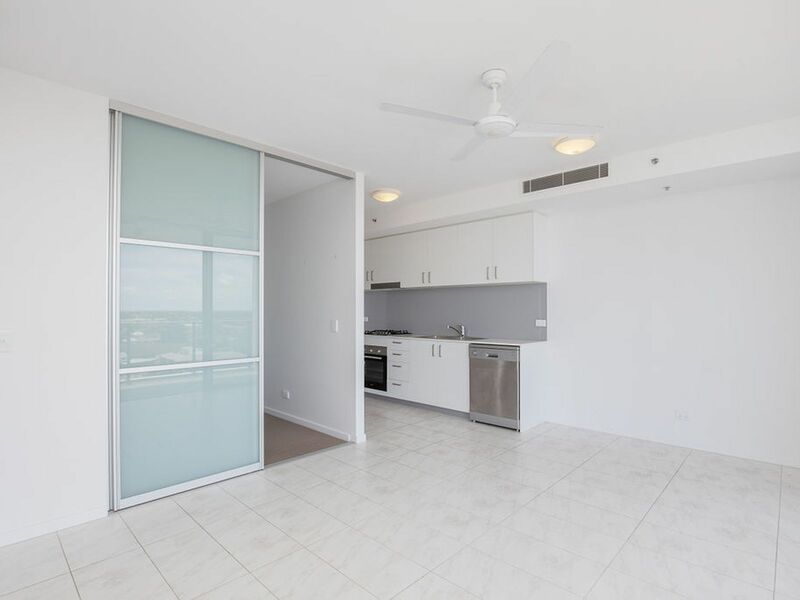 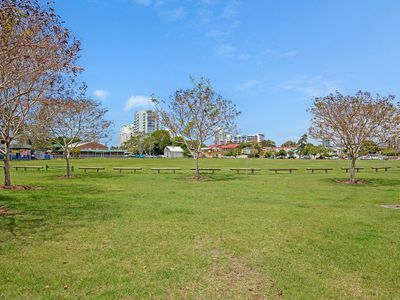 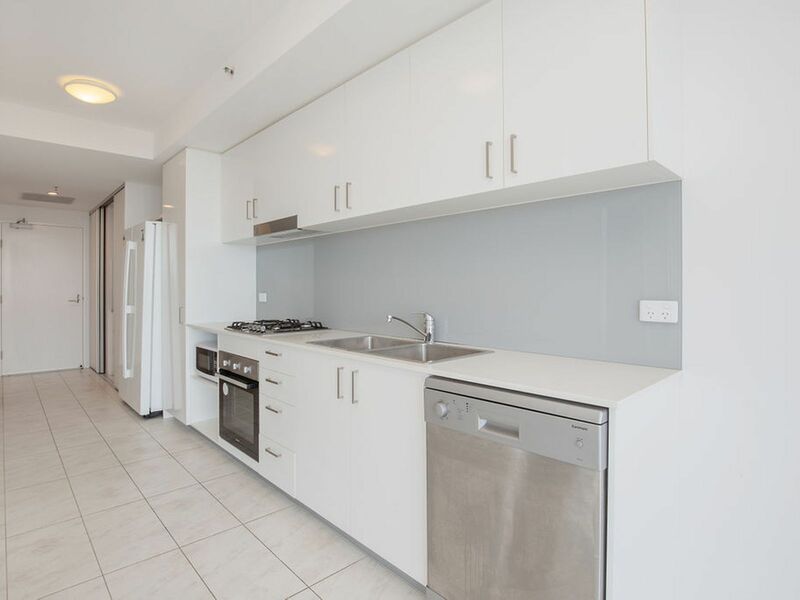 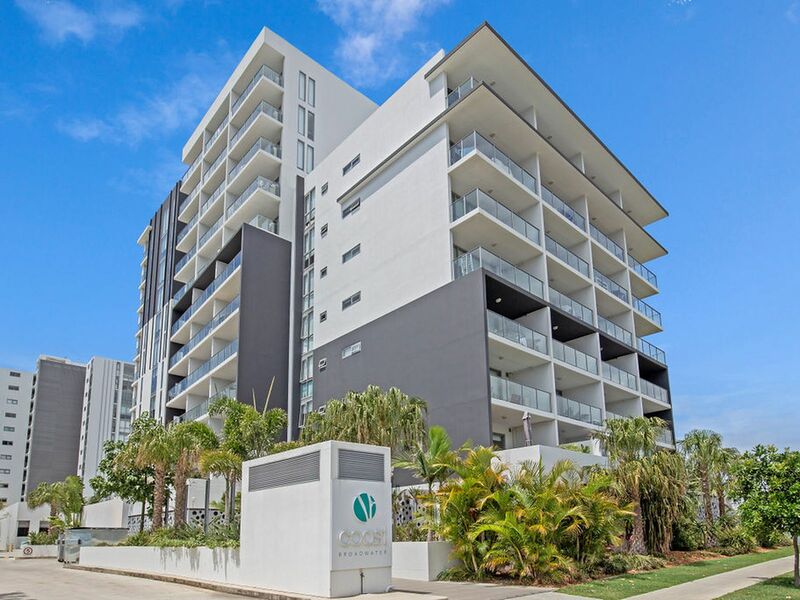 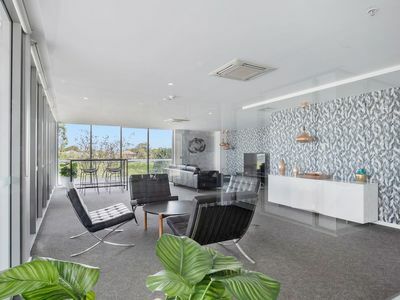 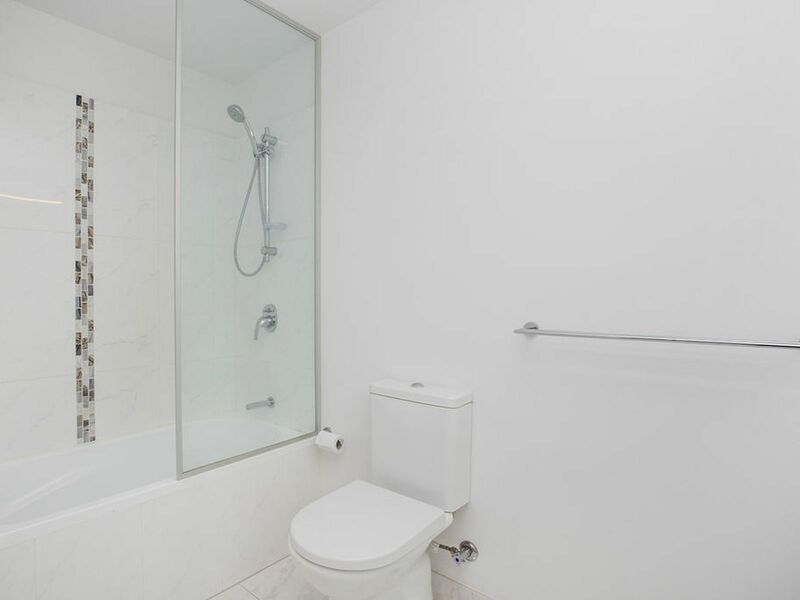 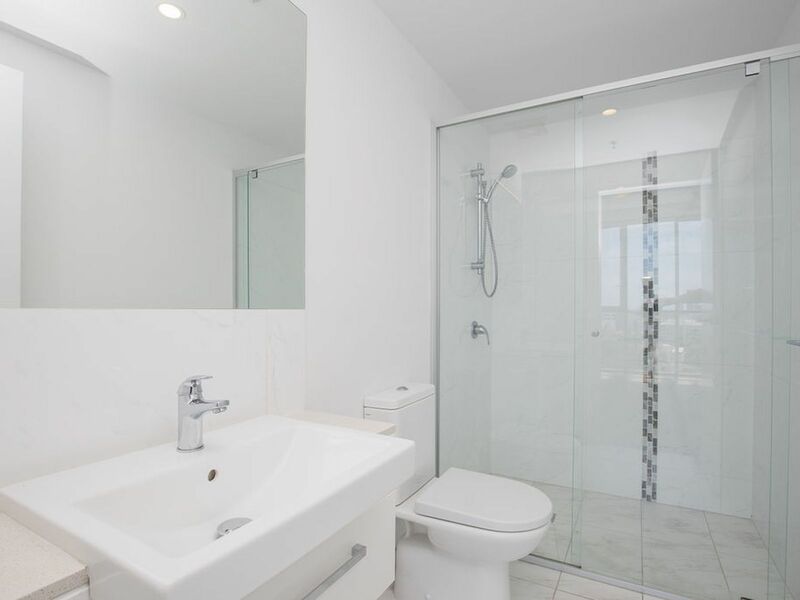 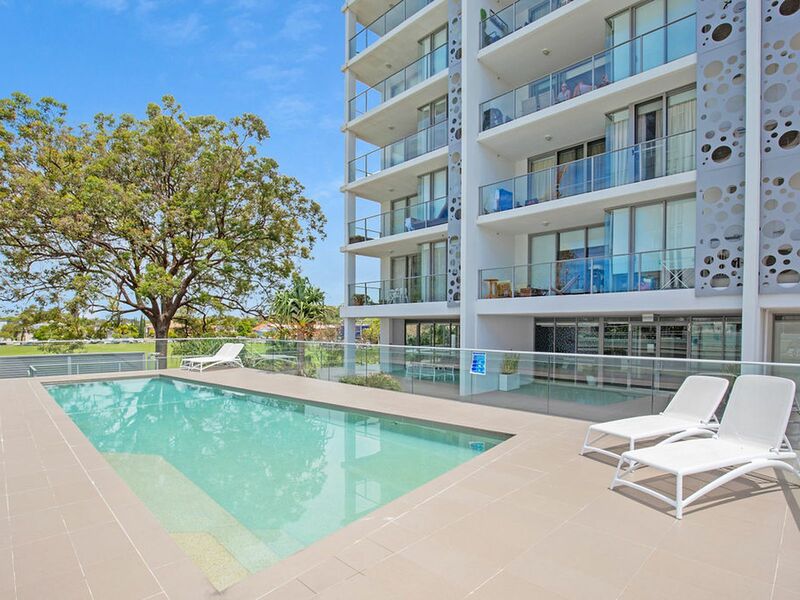 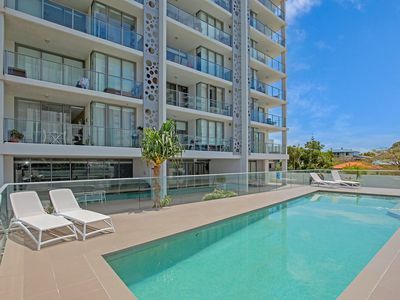 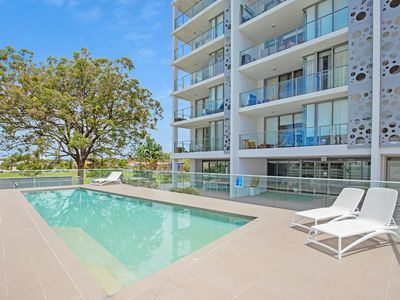 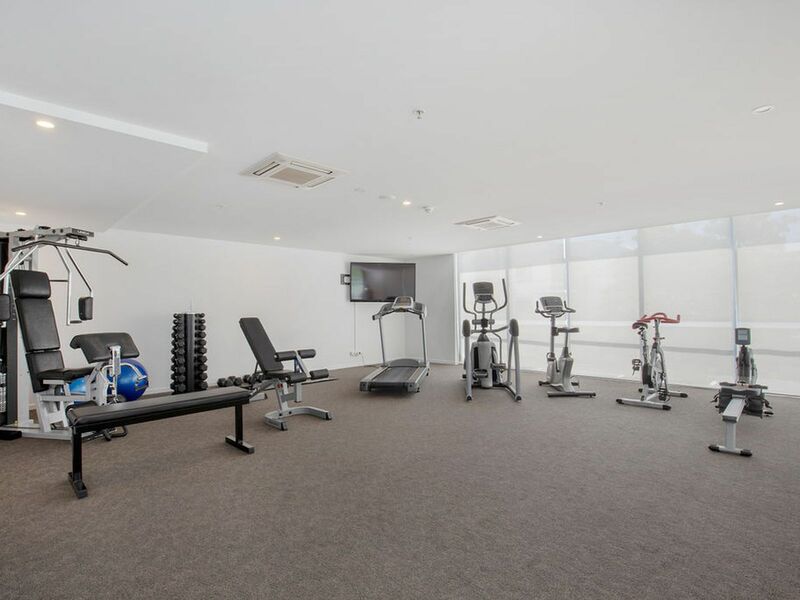 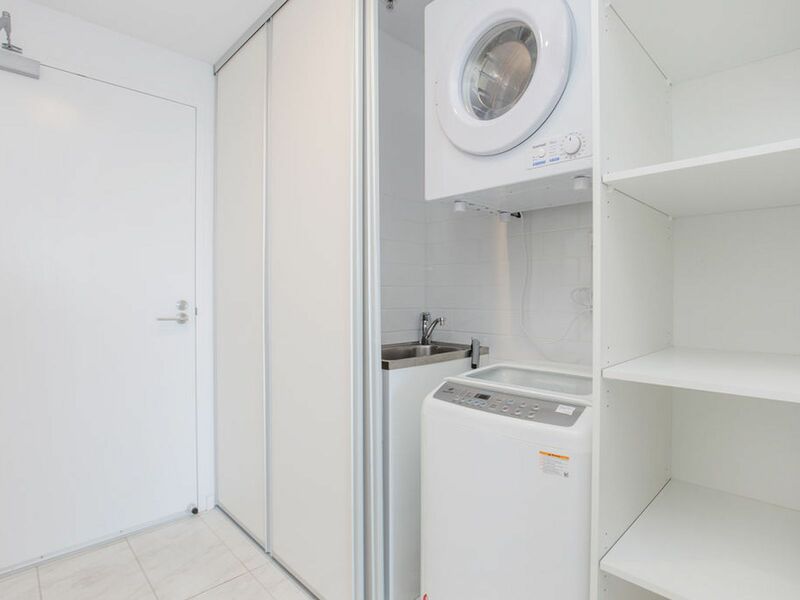 This is what living in Unit 1110 will offer you in the near new 'Coast Broadwater' Apartments. A welcoming hallway leads you to an open plan living and dining area out to a massive 12m2 balcony taking in some of the most impressive views the coast has to offer, a full stretch 180 degree view out to the Broadwater, North Gold Coast, The Ocean and The Hinterland. 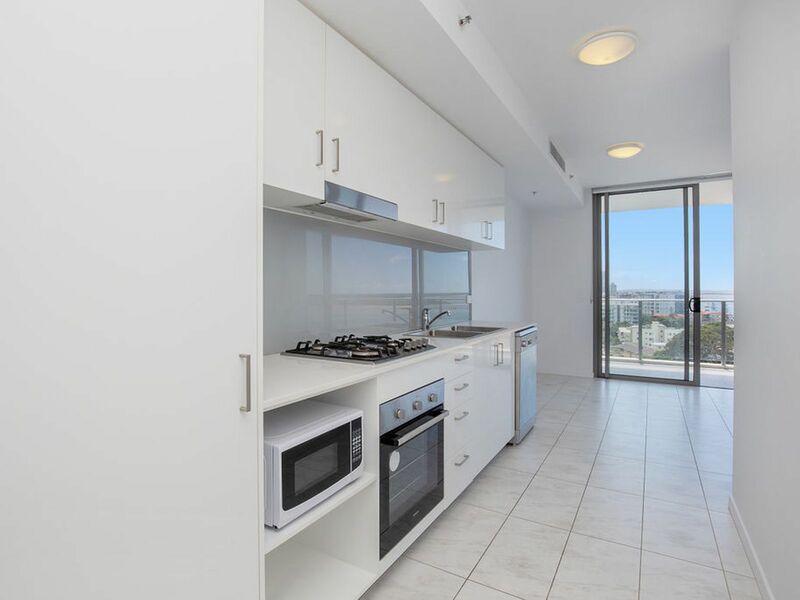 This incredible 11th Floor North Facing modern apartment delivers all year round the wonders and joy of a sun-lit filled apartment. 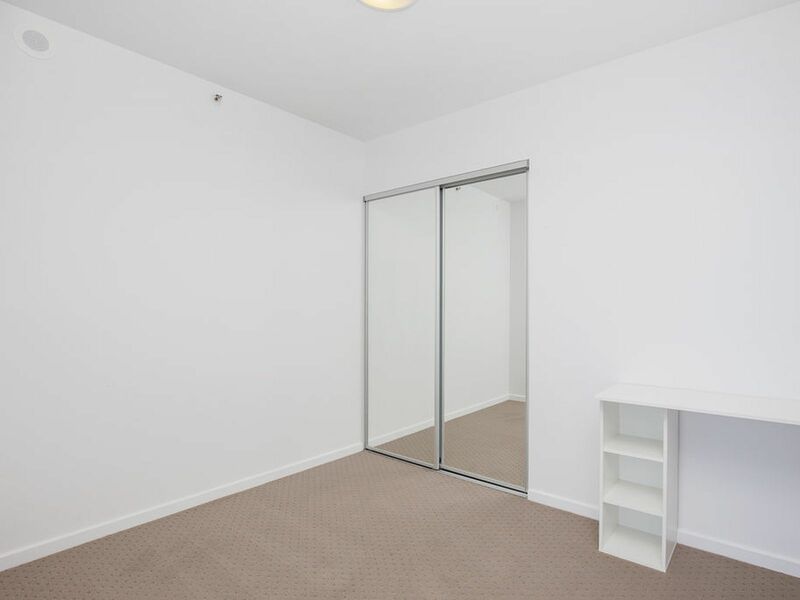 - Excellent strong rental return previously at $500 per week! Residents have exclusive access to exceptional resort style facilities such as the swimming pool, outdoor bbq entertainment areas, gymnasium and a private residents lounge. 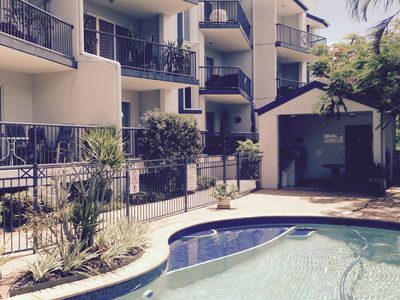 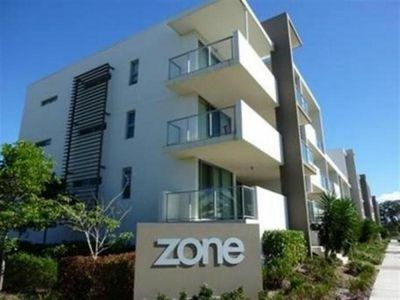 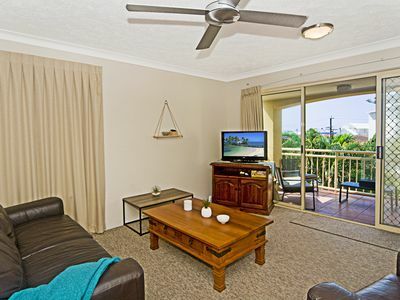 Broadwater living & resort style facilities to enjoy for a super low body corporate of only approx $59 per week!! 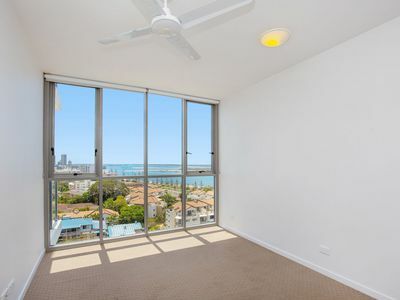 The location and position of Coast Broadwater is second to none. 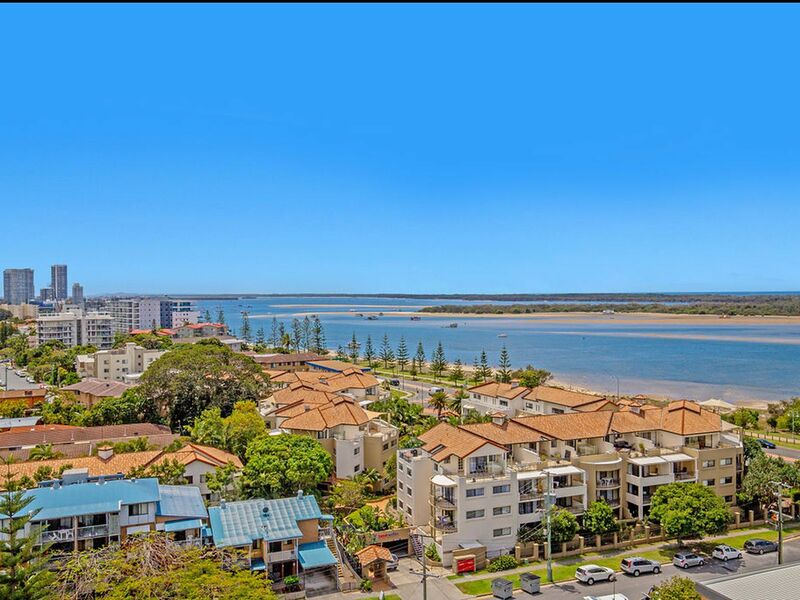 Literally across the road you have the Beautiful Broadwater, home to the famous Charis Seafoods and The Grand Hotel. You also have Ian Dipple Lagoon there, Dux Oval park next door, short walk to Labrador State School and within a few minutes drive you can be either in the Heart of Southport CBD, M1 Motorway or Habourtown Shopping Centre. 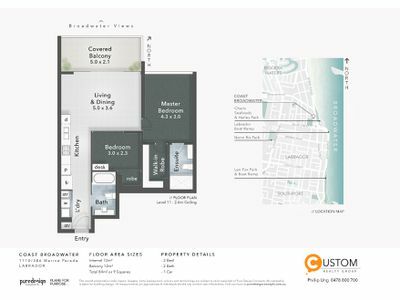 Vendors instructions are to present all offers, best value on offer in the building, exceptional buying for all owner occupiers or investors! 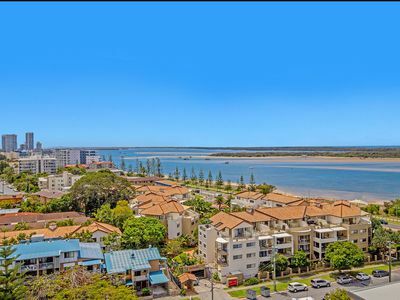 At this new price, Broadwater living doesn't get much better! Ready for you to move in immediately or lease out on settlement! 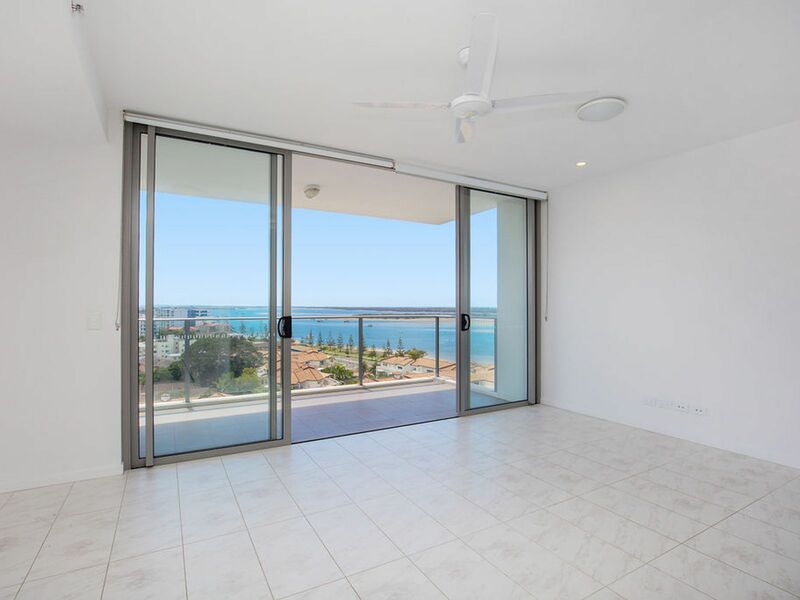 Enquire now to inspect today!